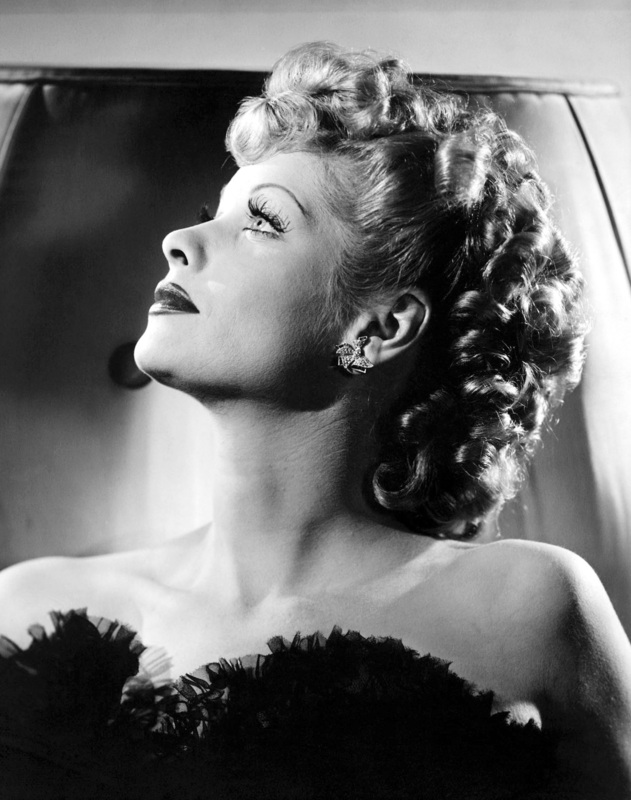 Lucille Ball. . HD Wallpaper and background images in the Filem Klasik club tagged: classic movies. This Filem Klasik photo might contain sejambak, korsase, karangan bunga, seikat bunga, american express, posy, nosegay, potret, headshot, closeup, and headshot closeup. You know the stupid and useless Paris Hilton song that too ?